Settle into the cool, calm and collected Felicia. The clean lines and sleek style of this contemporary recliner will be the perfect addition to add a modern touch to your home. 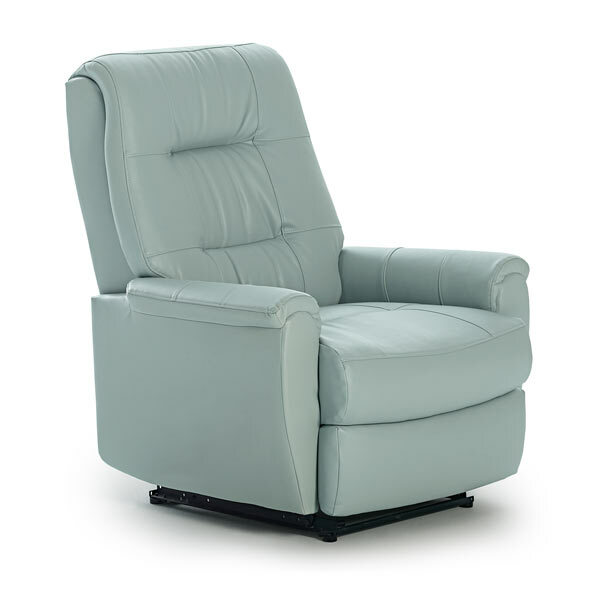 You can choose from over 700 cover options to make it your own, and with the Power Lift option, you can go from a full recline to a standing position at the touch of a button. It also utilizes the Space Saver® feature which allows you to push the recliner as close as 2 inches away from the wall to create more space in the room and still have a flat layout!